Perfect location and high service ... 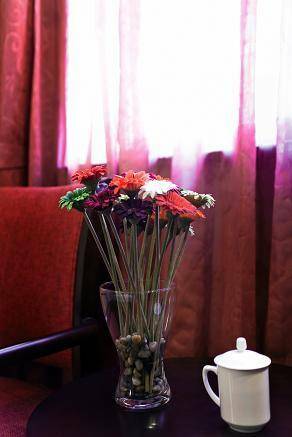 The most important factors: good location, very attentive & pleasant staff, nice rooms and good service. Everything was absolutely perfect. 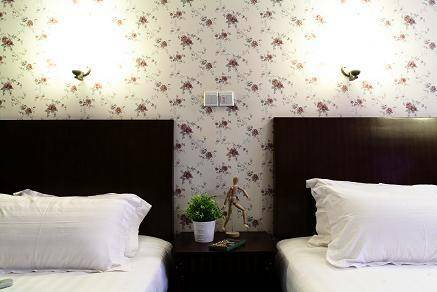 The shijia inn is a centrally located, budget hotel in a high street area of shanghai. 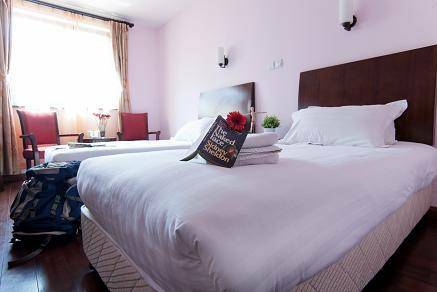 All rooms have an ensuite shower and toilet, air conditioning, tea/coffee making facilities, satellite television, free wifi in the rooms and lobby, hairdryer and direct dial telephones. Our reception is open 24 hours and you can enjoy free magazines in our lobby area. 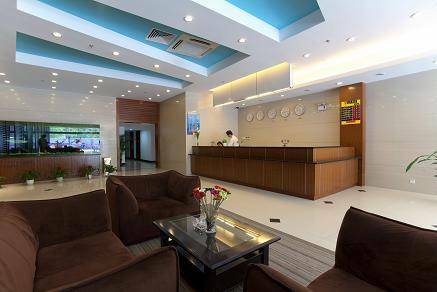 Our location allows easy accessibility to all major parts of shanghai whether the purpose of your stay is business or pleasure. East Nanjing Road the metro station (line 2) offers easy access to shanghai's major tourist attractions. Nanjing Road pedestrian and the bund are both only a few minutes walking distance away. Metro line 2 links Pudong Airport and Hongqiao Air port. East Nanjing Road Station is only 10 minutes away. From here, it takes 40 minutes to Hongqiao Airport and 60 minutes to Pudong Airport. The local Nanjing Road area and the bund area offers many restaurants, stores, pubs, clubs and cinemas. Cancellation Policy If cancelled up to 18:00 on the date of arrival, no fee will be charged. 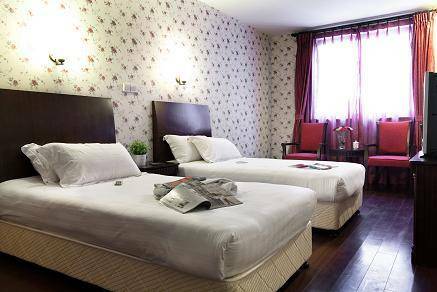 You can get to Shijia Hotel by Shanghai metro(subway) system conveniently. 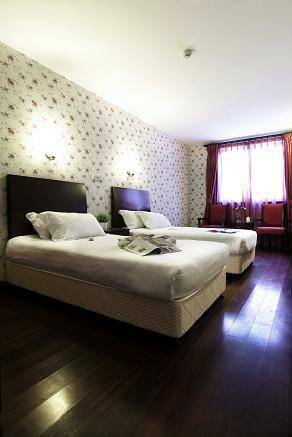 We are 10 mins on foot from the East Nanjing Lu station metro line2. Go east along Nanjing Rd for three blocks to Sichuan Rd. Turn left and walk 200 metres. The hotel is on the right hand side of the road. Shanghai North Railway Station serves whole Country. Direct train to beijing, guangzhou and shenzhen. Shanghai South Railway Station serves south Country.